Following the Revolution DLC comes the next set of downloadable content for Call of Duty: Black Ops II, arriving April 16 on the Xbox 360 first. 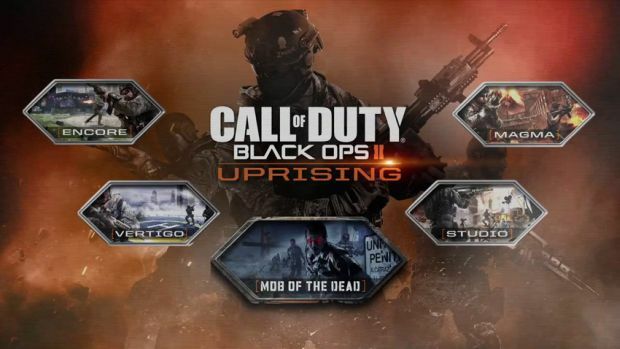 Uprising, as it's called, will include four new multiplayer maps, plus a new zombie setting called "Mob of the Dead." The new zombie mode takes place on Alcatraz, the famous prison located in San Francisco, and will star Hollywood actors Ray Liotta, Chazz Palminteri, Joe Pantoliano, and Michael Madsen. Players will also experience a new feature where dying sends them to Purgatory, and from there will have to perform a set of objectives in the afterlife. The Uprising DLC will run 1200 Microsoft Points, and is included as part of the Black Ops II Season Pass. 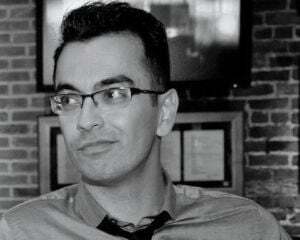 PlayStation 3 and PC owners can expect the new content sometime after the Xbox 360 release as well.